Covenant-First Presbyterian Church in downtown Cincinnati is inaugurating its first annual organ festival in partnership with the University of Cincinnati College-Conservatory of Music, March 3 and 4 at the Elm Street church. The church will host a free recital at 4 p.m. on Sunday, March 3, with renowned organist Andrew Henderson. A public master class will follow on March 4. 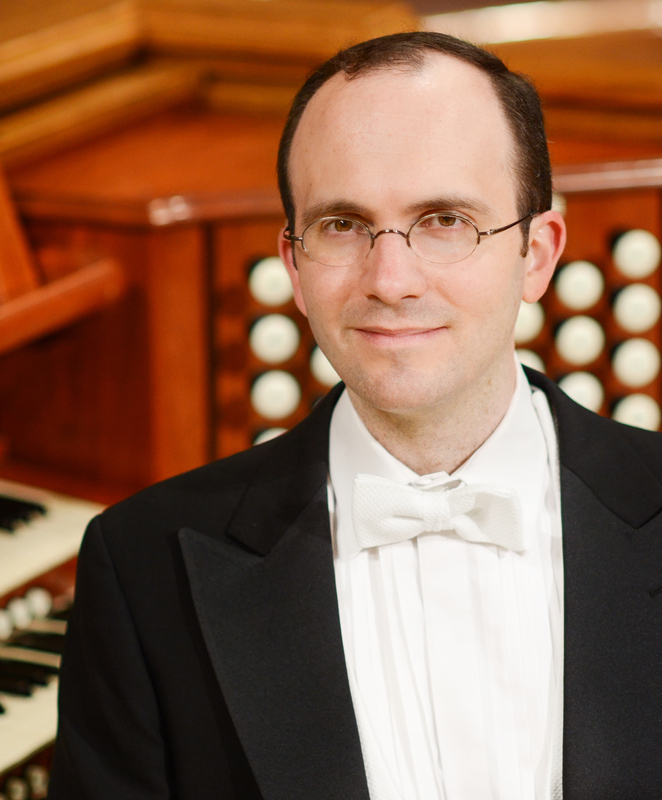 Currently director of music and organist at Madison Avenue Presbyterian Church in New York City, Dr. Henderson is chair of the organ department at the Manhattan School of Music and organ instructor at Teachers College, Columbia University. He is also the associate organist at New York City’s Temple Emanu-El, one of the world’s largest Jewish houses of worship. The native of Thorold, Ontario, received degrees from Cambridge, Yale University and Juilliard. Henderson will perform on the church’s historic, century-old Austin Pipe Organ. Built by the Austin Organ Co. of Hartford, Connecticut and installed in 1915, it was considered one of the largest organs in this part of the country, with 51 stops and more than 3,100 pipes. His program –music of J.S. Bach, Bruhns, Sowerby and Mulet — includes works by composers with connections to his current post at New York’s Madison Avenue Presbyterian Church. 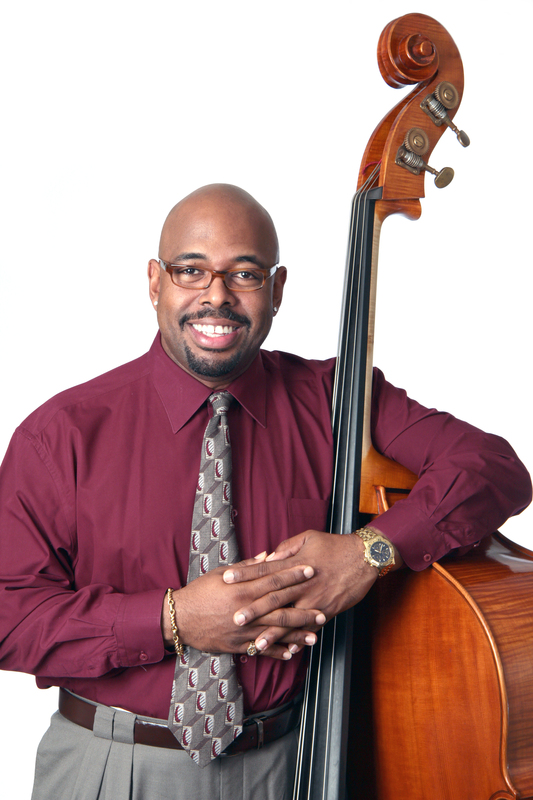 On Monday, 10 a.m. to noon, March 4, Henderson will lead a masterclass/workshop that will showcase the talents of CCM students in Unger’s studio. 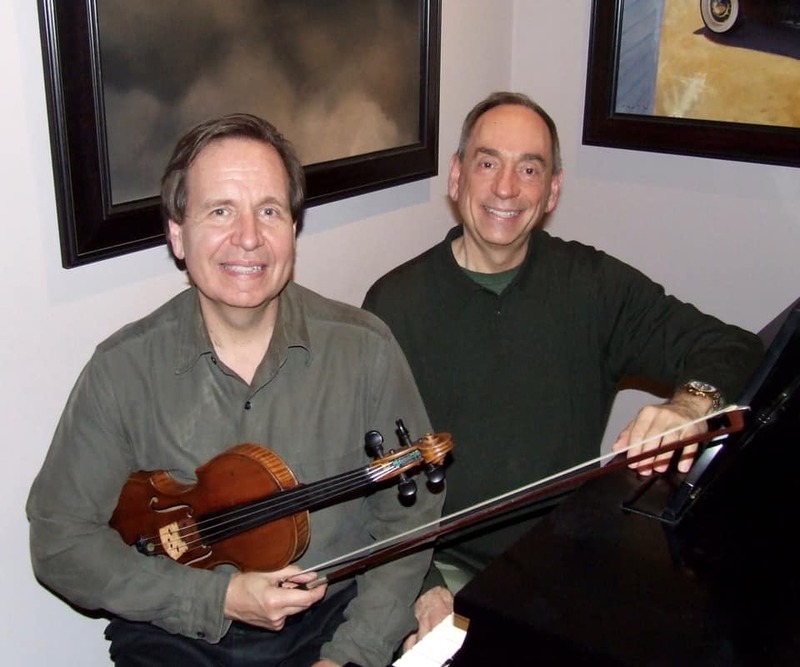 The event will focus on topics for church musicians. Both events are free and open to the public at Covenant-First Presbyterian Church, 717 Elm Street, downtown. The church will also sponsor a dinner at Moerlein Lager House for Dr. Henderson, Dr. Unger and CCM organ students. 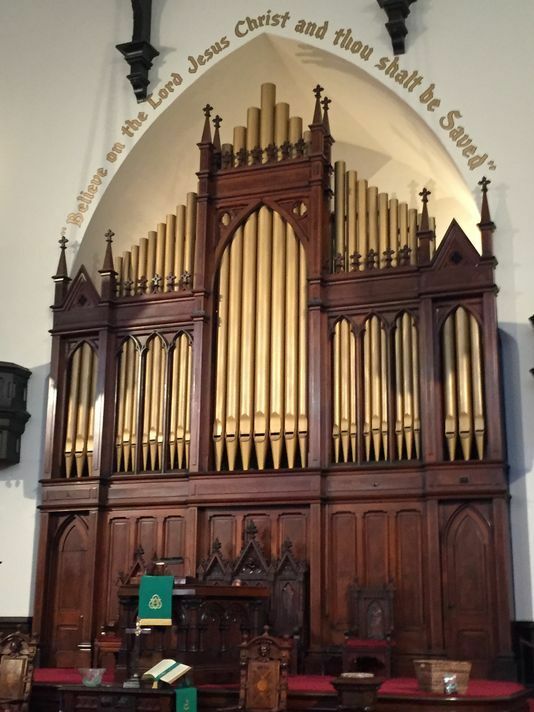 The Austin Pipe Organ was given by Mrs. W. W. Seely in memory of her husband, Dr. William Wallace Seely. Following a fire in April, 1960, the organ was completely restored by Charles D. and James Hildreth and has since been updated and renovated in 1974, 1999, and 2000. For more information, visit covfirstchurch.org; 513-621-4144. Rod McFaull, of Ft. Mitchell, wanted to make a lasting memorial to his son, Jordan, who died tragically at age 26 in 2015 of complications from diabetes. 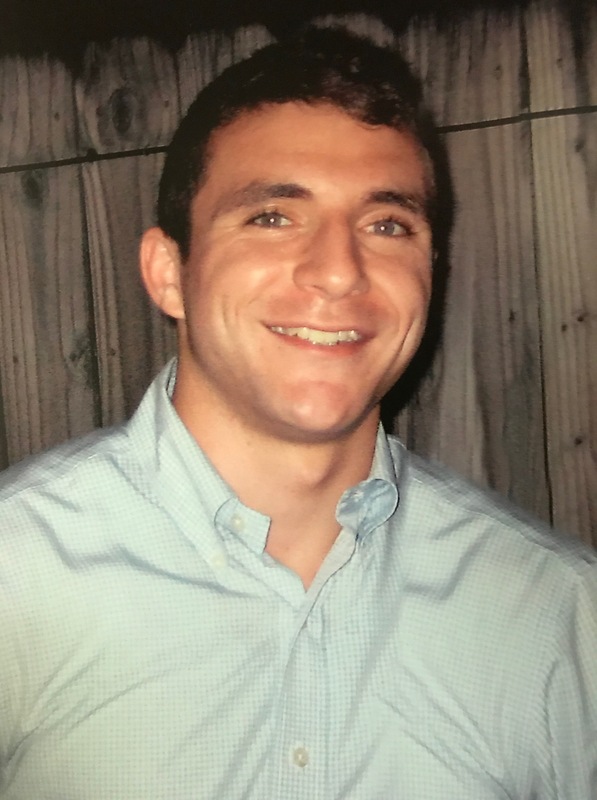 Jordan, who had just finished his first year practicing maritime law in New Orleans, loved classical music. He studied viola with Dorotea Vismara Hoffman at CCM Prep, at the University of Cincinnati College-Conservatory of Music. McFaull decided that a fitting tribute to his son would be to commission a new string quartet in his memory. Who are the next leaders in the arts? One of the most interesting stories I have had the privilege to write for the Business Courier was about 10 up-and-coming young arts patrons who will be guiding our great Cincinnati arts institutions in the decades to come. For as long as I’ve covered the arts here, there has been hand-wringing over who will replace those great philanthropists and board leaders who have gone before. The Nipperts and Corbetts are just two of most well-known names from the previous generation, among many others. UC’s College-Conservatory of Music is celebrating its 150th this year. That kind of legacy takes leadership and creativity. And it takes changing with the times. Who could have imagined that an arts event called Blink could bring a million people downtown last year? These young leaders already hold some of the city’s most important board roles. I think the arts are and will be in very good hands. So who are the 10? Read the story here. Where to find arts news and reviews: Visit the new Arts Front at bizjournals.com/cincinnati. It’s free, but you may need to register for a free subscription. For the latest CSO review of Beethoven’s Ninth, click here. 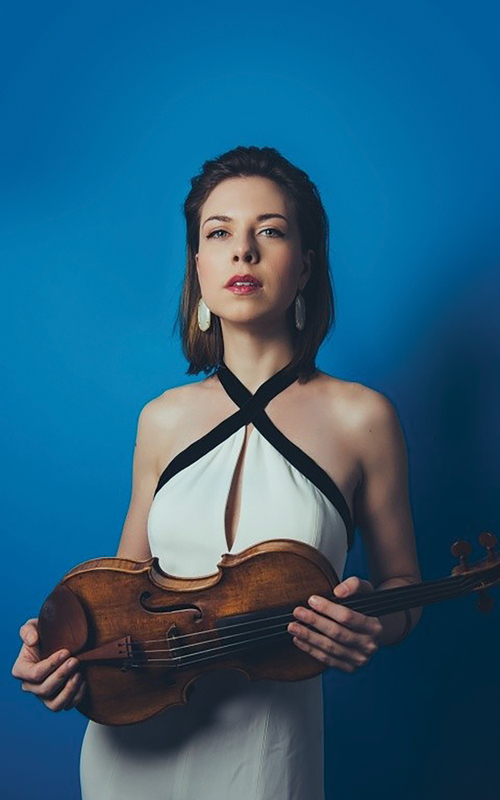 For Tessa Lark, performing in Cincinnati on Thursday was “basically coming home.” The violinist, who has appeared with dozens of American orchestras and is a Naumburg winner, among other prestigious awards, made an impressive recital debut at Matinee Musicale. Cincinnati — specifically, the University of Cincinnati College-Conservatory of Music — was a kind of second home during her early years. Between the ages of 11 and 18, her mother drove her two hours each way every Saturday from Richmond, KY, to work with master teacher Kurt Sassmannshaus in CCM’s Starling Preparatory String Project, a program for vastly talented kids. She made her Cincinnati Symphony Orchestra debut at age 16. As always, Cincinnati offers myriad choices of things to do in the fall season. Here are just a few options that you might want to try. Cincinnati Ballet’s “Peter Pan,” with a charming musical score composed by Carmon DeLeone, honors the maestro in its performances this weekend for his unprecedented 50 years as the Ballet’s music director. The dancing crocodile is one of my personal favorites. Thursday through Sunday in Music Hall. Tickets: cballet.org or call 513-621-5282. 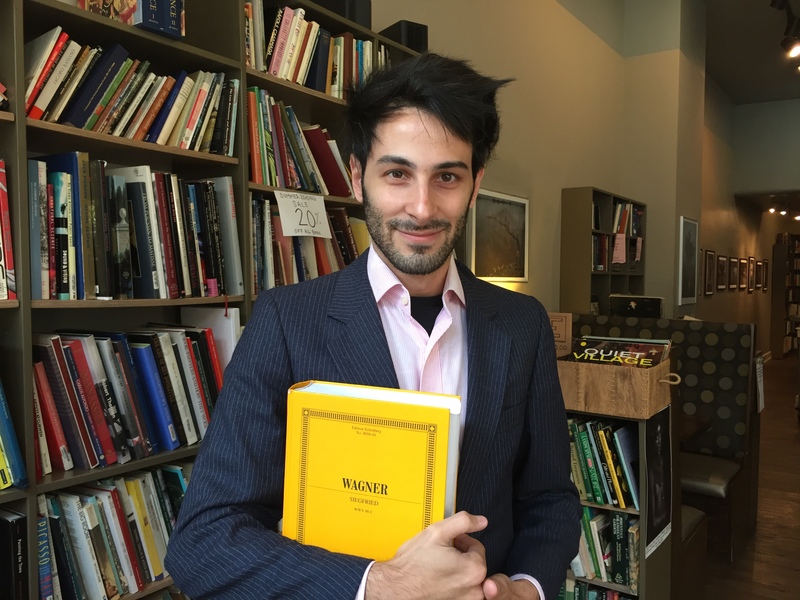 Cincinnati native and rising conductor Isaac Selya has just returned from making his debut with the Deustche Kammerphilharmonie Bremen (yes, Paavo’s orchestra). Next, he says, “I’m jumping straight into the next Queen City Opera program.” This one will be operatic selections featuring 11 emerging artists, accompanied by full orchestra. Eight of them trained at CCM; the other three trained at Indiana University, University of Kentucky, and Miami University in Oxford. singing in “Habanera” from Carmen. There will be a rare chance to hear the Council Chamber Scene from Simon Boccanegra, which ends with a soft entreaty for peace. Just one performance: 3 p.m. Sunday, October 28 at the Sanctuary at Community Matters (2110 Saint Michael Street, 45204). To read the details on the repertoire and the performers click here. Visit matineemusicalecincinnati.org for tickets or purchase at the door. 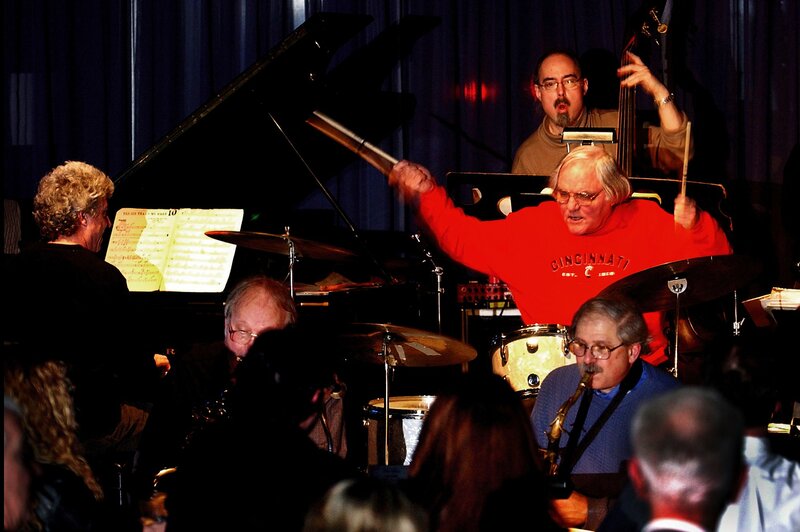 Legendary jazz drummer John Von Oh len, “The Baron,” died on Oct. 3 following a long illness. He was 77. He was a drummer, bandleader and recording artist. You could only marvel at his effortless technique, his musicality and his seamless communication with his fellow musicians. Small wonder he was the drummer of choice for Rosemary Clooney, Stan Kenton, Woody Herman, Tony Bennett, Benny Goodman, Mel Torme and Perry Como. He toured and recorded with Kenton for two years. Von Ohlen was one of the last big band drummers of his era.